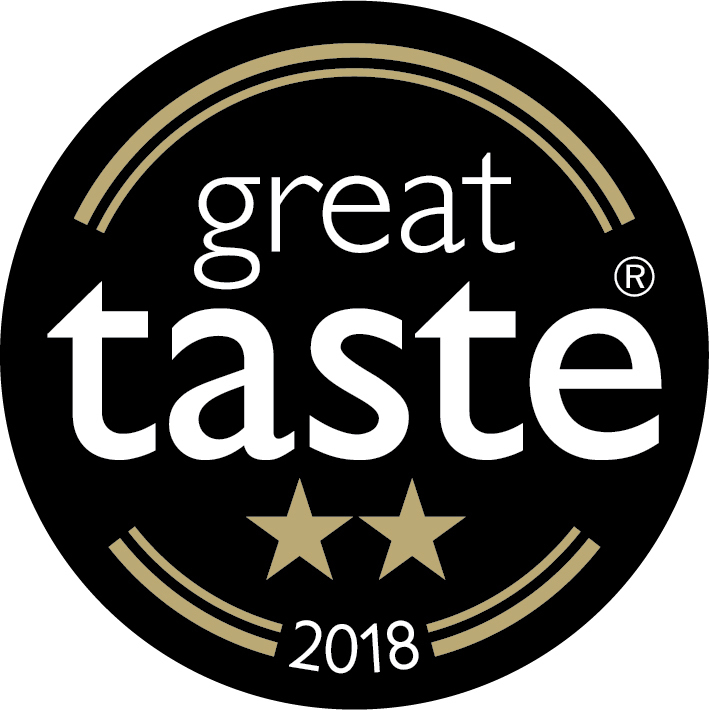 "Quite simply the Great Taste logo is the sign you can trust when buying food and drink in your local, quality retailer. Blossoms Syrup is a unique super premium British syrup brand, 100% natural, suitable for vegans and available in 13 delicious flavours. They are the only non-heat treated syrups available and are made with the highest quality ingredients possible. 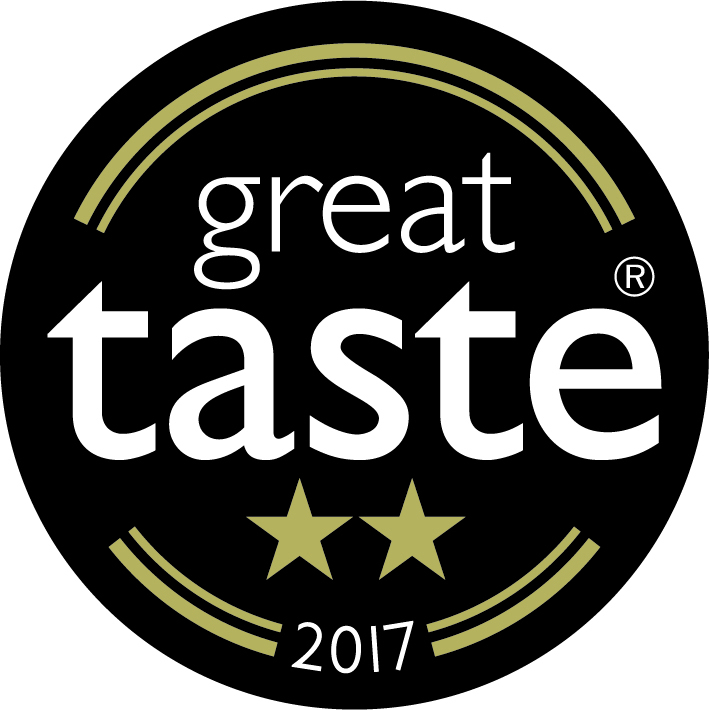 Established in 2010, Blossoms Syrups have won Great Taste award each year since 2012 for its quality and honey-like consistency. They are designed with cocktail creation in mind and with a French twist, typified by a strong fruit burst to act as a counter-balance to the alcohol. Unlike other syrups, Blossoms Syrup retains the characteristics of the real fruit and floral impact. What are syrups made of? Usually syrups are made by heat reducing fruit and sugar. 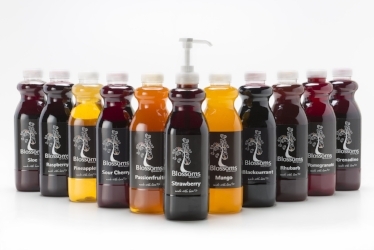 Blossoms is the only non-heat treated syrups range offering explosive flavours. 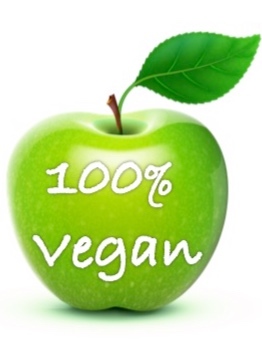 Our syrup products are best used in drinks, desserts and drizzled on anything that require natural ingredients. Try them for yourself and you will realise what you have been missing. Blossoms syrups have made a big impression on mixologists, bartenders in restaurants, bars and hotels. Being the most natural concentrated syrups, they deliver a real impact to cocktails or when used as a cordial. Our cocktail syrups are so concentrated, you only need a small amount. As a cordial, you only need to use a third of the usual amount. We love the syrups added to soda water or ice tea too. Blossoms Syrups… the story so far. We try to continue to inspire our consumers. The original range consisted of Blackcurrant, Grenadine, Passionfruit, Pineapple, Strawberry and Raspberry. Pomegranate made a very popular entrance at the beginning of 2012 and Sour Cherry was produced during the summer 2012 for Courtesan in Brixton. Sloe made an entrance in 2013 and Mango was added to the collection in 2014 while Rhubarb made its entrance in the spring of 2016. And now, having been inundated with requests to make Elderflower syrup, I have finally decided to do it and oh boy it was worth the wait! Even the Telegraph food and drink listed it as the ingredient to add to your cooking and this was back in 2017. The summer 2018 was very hot and we decided to launch Lime Syrup as it is the most useful ingredient for Mojitos. So for all you mixologists and bartenders out there, you surely won't find another syrup that can bring your cocktails to life like Blossoms syrups can. And, for all you patisserie chefs, you surely won't be able to make the same consistently high quality syrups in your kitchen all-year-round. You can try but you will only be wasting valuable time! — Susie Wong, Manchester Top Mixologist. 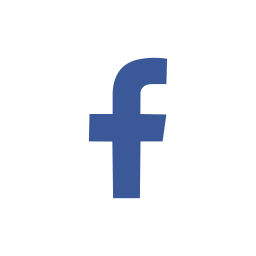 Social Media - Where are we?